I would like more information about 3 Capitola Court. 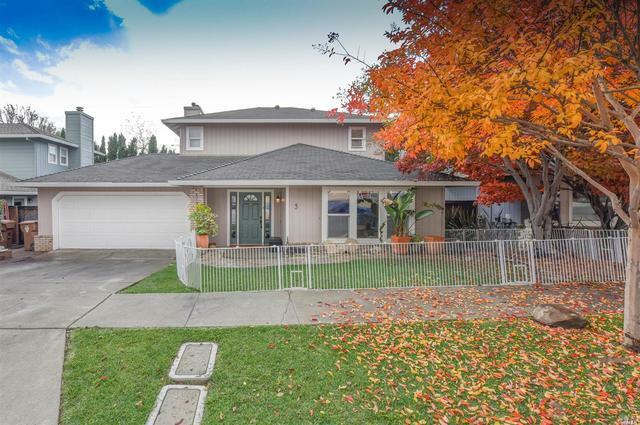 Just when you thought there were no deals left in Napa Real Estate, this cul de sac home comes along. Just a short stroll to Bottle Rock and downtown Napa. A great floor plan, lots of windows & light, generously sized rooms, coupled with terrific outdoor living space, make for a winning combination that you will want to make your own. Bring your paint brush and imagination.